There is no shortage of ideas, trends, and philosophies on the best way to lose weight. Many “experts” say the best way for women to lose weight is to do one thing, while men need to do something else, and teens need to do something else entirely. Our ABC’s of Weight Loss eBook cuts through all of the noise and gives you the straight facts. This eBook literally covers A-Z, giving you everything you need to not only lose weight, but completely change your habits so that you can embark on a brand new, healthy lifestyle. Losing weight is about making the right choices. Eating right is only part of the equation. You also need to exercise. See what part C – Cardio plays in helping you lose weight. How important is eating B – Breakfast every morning? Are you getting enough S – Sleep at night? What is your M – Motivation for wanting to lose weight? 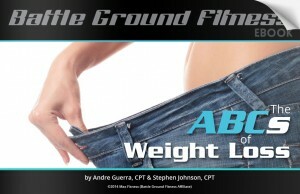 Our ABC’s of Weight Loss eBook covers these topics and so much more! Find out what you need to know to lose weight successfully and permanently. E – Eating. What should you eat and how often. A – Accountability. How accountability helps you reach your goals. J – Journal. The importance of tracking your progress. O – Obsessive. Keeping your eye on the prize. Q – Quality. It’s really about the quality of your workouts. 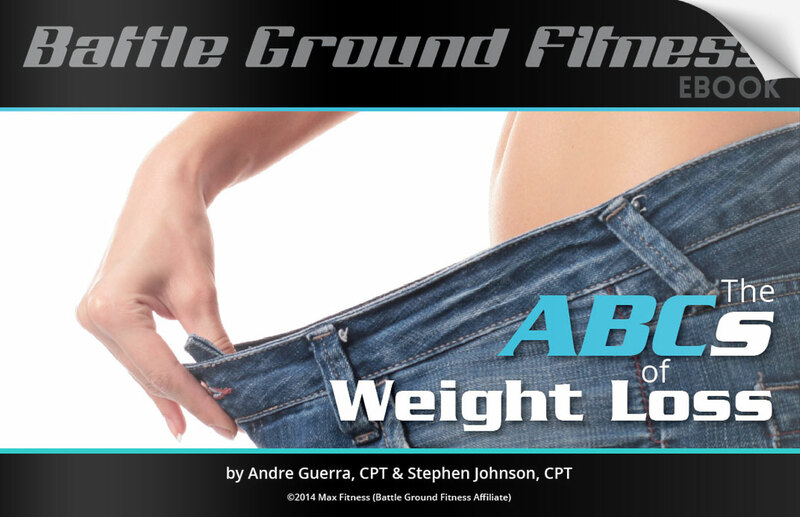 Download this FREE eBook today and get the skinny on the best way to lose weight. How did you hear about this ebook?